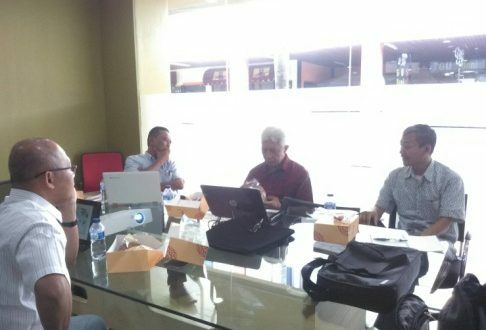 Research Cluster Rural Ecological Society held an internal discussion by inviting Dr. Tonjti Soumokel from the Pattimura Ambon Postgraduate as a resource to illustrate rural problems in Maluku province. This discussion agenda is one of RC Rural Ecological Society’s effort to illustrate the diverse problems and rural context in Indonesia as a step towards social transformation towards an inclusive society. The village problem in Maluku cannot be equated with other villages in Indonesia. Dr. Tontji Soumokel stated that the geographical condition of Maluku which has more than 1,400 islands with a total of 11 municipal districts and 1224 villages scattered on the islands causes the problem of access to transportation. The naming of government policy has not been able to overcome this, because the policy form is uniform. Dr. Tontji Soumokel also described that Maluku has about 96 community groups – or ethnic groups – based on different languages ​​and also has transmigrant areas mostly from Java. This situation leads to a different pattern of local consumption which is also because every island has its own local plant. 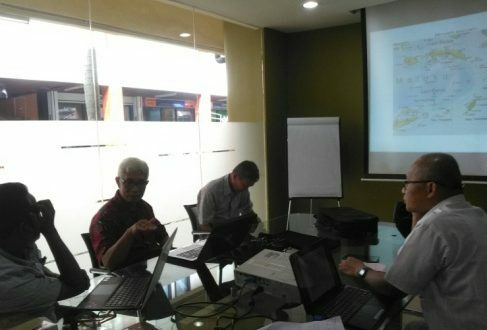 BPS referring to uniform food standards, inconsistent with the Maluku context, and it needs to convert into relevant indicators that apply to diverse rural conditions. A focus on local food will create food security for local communities. Responding to this Daddi H. Gunawan gave clarification, “indigineous and local food actually have a linkage. Local food processing is a form of resources tied to ulayat, so the development of local food cannot be separated from the indigineous tradition”. Local food that integrates with indigineous tradition and indigenous tradition that merge with the community must be understood by the government and used as a reference in formulating policies. 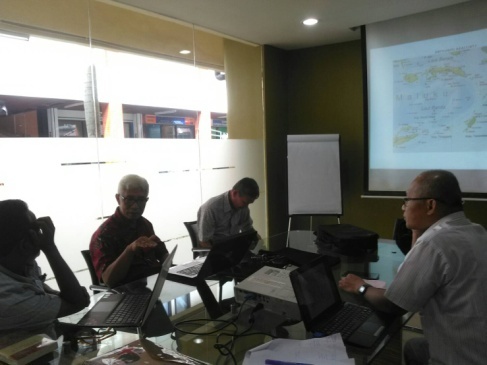 Indigenous villages that have the potential, according to Prof. Robert Lawang in customary institutions have the potential that then need to be developed, in this development effort needs an effort to reconcile the traditional village with modernization. The concept of Sasi and Ketuanan must be acknowledged, then recognition should not be limited to confession only, but the need for action, such as doing a social engineering to accommodate creative thinking about local-based modernity. 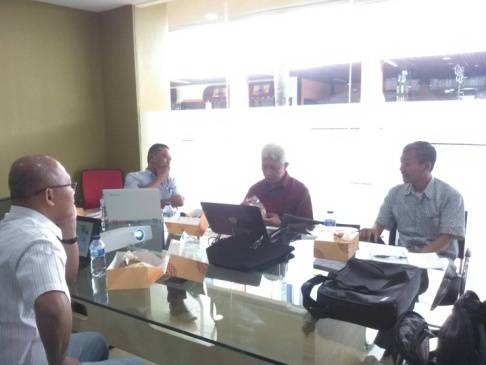 This discussion was attended by Dr. Tonjti Soumokel (Professor of Graduate Pattimura Ambon), Prof. Robert M.Z. Lawang (Sociology UI) as coordinator of RC Rural Ecological Society, Nanu Sunjdojo (Lecturer of Sociology UI) member of RC Rural Ecological Society, Daddi H. Gunawan (Sociology) member of RC Rural Ecological Society, Bunga Pertiwi Tontowi Putri (Student Sociology UI) secretary of RC Rural Ecological Society. Such discussion activities will be conducted periodically as the RC Rural Ecological Society agenda. Universitas Indonesia, Depok Kampus 16424, Indonesia.